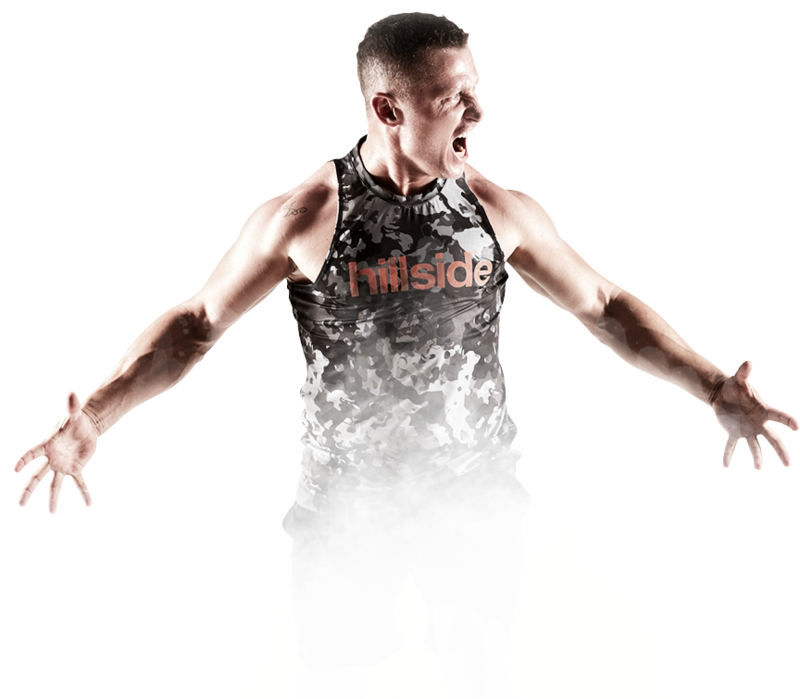 Powered by the Hillside Team is a high-intensity cardio-forward group exercise that is inspired by the wildest habitat of the world: The jungle. As Hillside City Club, we are the leading fitness club in İstanbul that is keen to provide exclusive service and sports experience with pioneering and innovative concepts. After years of looking at global trends, we come up with an idea of creating our brand new exercise. 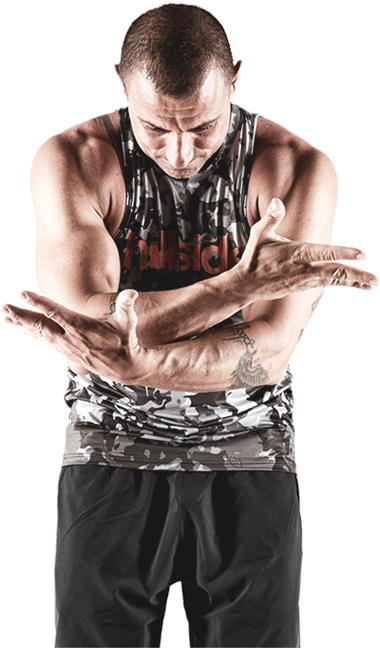 Jungle Challenge is a revolutionary high intensity workout created by the Hillside Team. 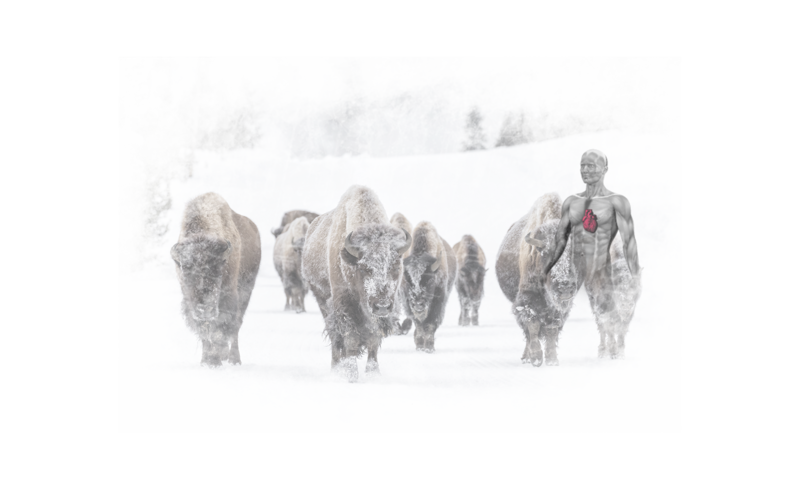 The idea comes from the outstanding characteristics of chosen animals like the Gorilla, Buffalo, Crocodile, Eagle, Cheetah, Leopard and Bear, which enable them to survive in wildlife. Jungle Challenge exercise, which is plotted around a unique story, are similar to the physical traits of animals developed to adapt to wildlife. First it takes you to a story of a tribe who is struggling in the jungle life and then suddenly you become a cheetah, crocodile , gorilla or an eagle. 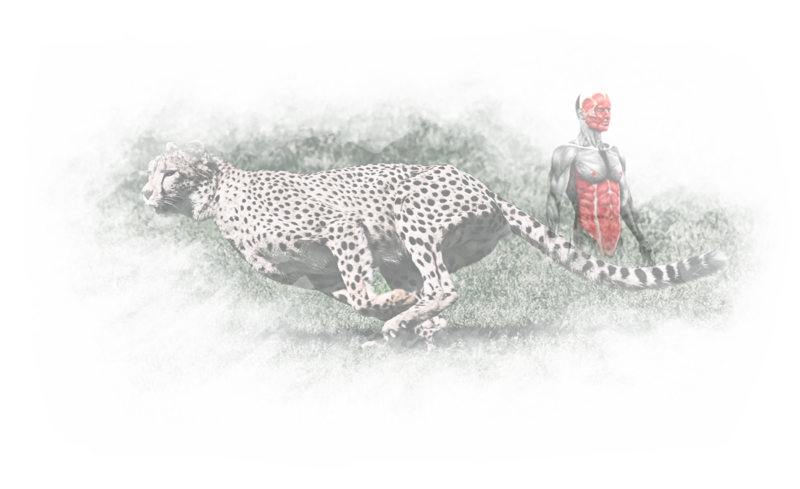 This functional workout pushes the cardiovascular system to a new performance height with exercise routines like Buffalo Attack, Leopard stretch, Crocodile plank, Gorilla squad or Eagle flight to strengthen the muscles and body like these animals do in their natural habitats. Jungle Challenge is a cardio forward group exercise. 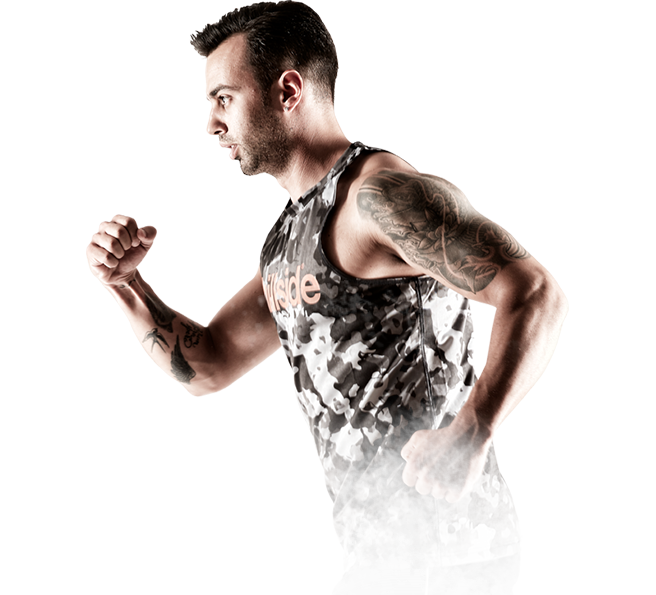 The Jungle Challenge exercise system is broken down into four rhythmic, relentless cardio- strength training rounds which include an array of functional training exercises. It is a full body workout that sculpts all muscle groups and develops strengthens the skills of power, flexibility and agility. 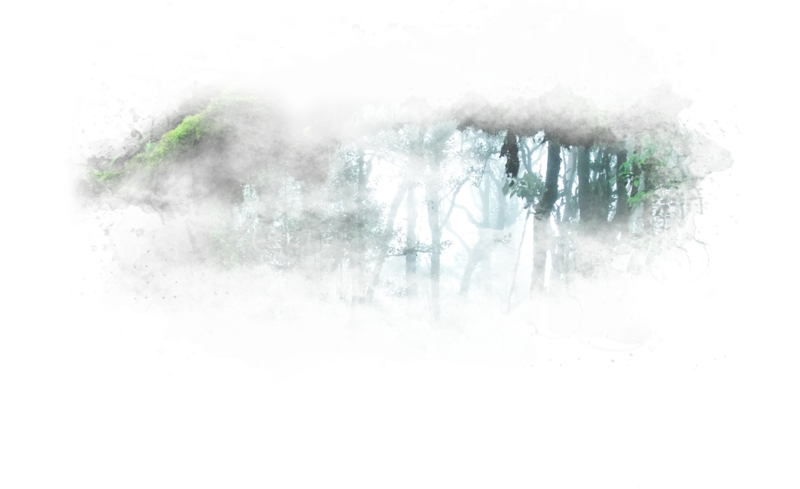 JUNGLE Challenge® exercise guarantees high motivation with its story, powerful technique, techno-rock fusion music and the images that complement the class visually. Cutting edge technology is also used during the production process of the visuals. The moves of the instructor are filmed in a green box and implemented to the video that is screened in JUNGLE Challenge® classes. 25 minutes of Jungle Challenge High Intense Exercise and 40 minutes of Jungle Challenge moves and music. Including 4 training principles and the special movement techniques unique to this class. 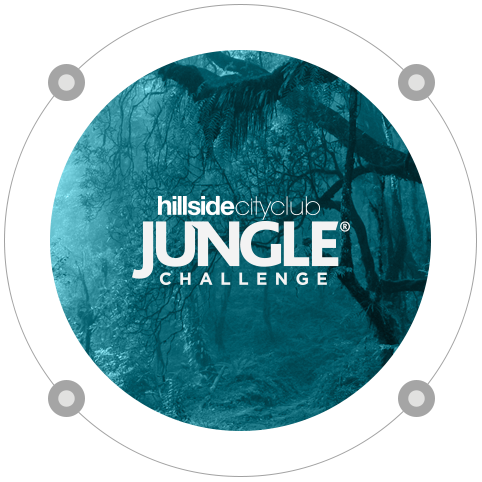 "Rimini Wellness'ın en yenilikçi dersi, Hillside City Club'ın Jungle Challenge®'ı "
© 2017 Jungle Challenge. All rights reserved. PRIVACY AND PROTECTION OF PERSONAL DATA POLICY.